With over 400 million copies in print worldwide, Goosebumps is one of the biggest book franchises of all time. The bestselling series has captured the imaginations of readers for generations. 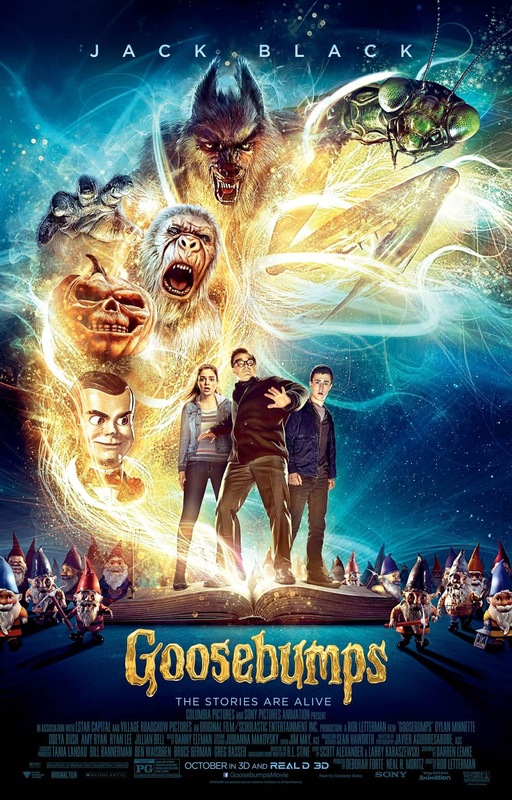 Now, “Goosebumps,” the new film from Columbia Pictures and Sony Pictures Animation, brings the series to life on the big screen for the first time, combining dozens of author R.L. Stine’s famous creations into one hilariously spine-tingling movie, starring Jack Black as the famed writer. In the film, teenager Zach Cooper (Dylan Minnette), upset about moving from a big city to a small town, finds a silver lining when he meets the beautiful girl, Hannah (Odeya Rush), living right next door, and makes a quick friend in Champ (Ryan Lee). But every silver lining has a cloud, and Zach’s comes when he learns that Hannah’s mysterious dad is in fact R.L. Stine, the author of the bestselling Goosebumps series. For producer Deborah Forte, it’s easy to see why the series struck a resonant chord with readers all over the world. 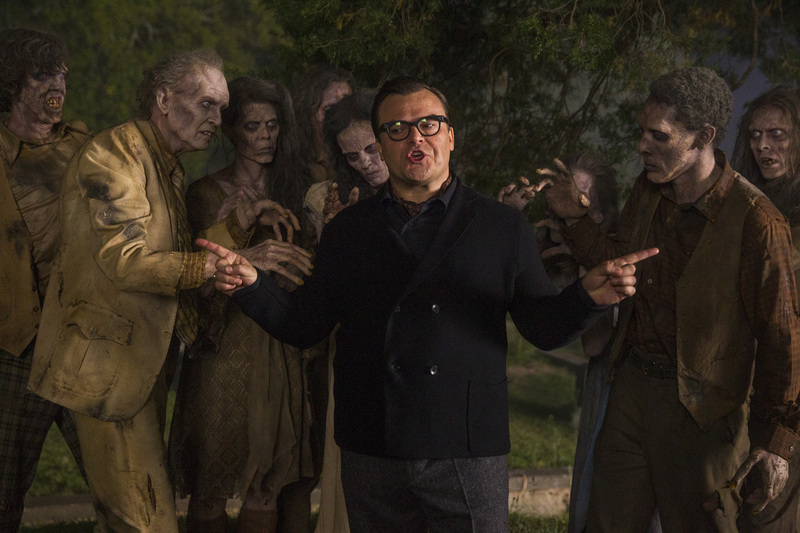 “In Goosebumps, it’s fun to be scared,” she says. “The series was full of relatable kid characters who found themselves in extraordinary circumstances topped off by fantastic twist endings that kids love! Goosebumps became a phenomenon which included even the most reluctant readers.” Forte was president of Scholastic Media and EVP of Scholastic, Inc, publisher of the Goosebumps books.